The Vitality 1500 Pocket Memory 3ft Single Divan Bed encapsulates the best of traditional manufacture and modern technology. 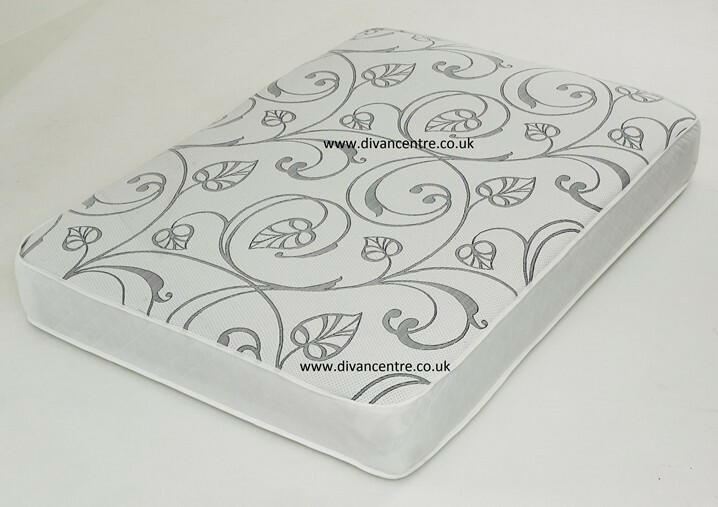 It is a combination of sublime individual 1500 pocket springs with body moulding memory foam. This hi-tech foam is sensitive to body heat and gently moulds around your unique shape to relieve pressure points and creates a comfortable cocoon. Beneath the memory foam, the pocket springs move with you to support every inch of your body. Please note Headboard is not include in the price.